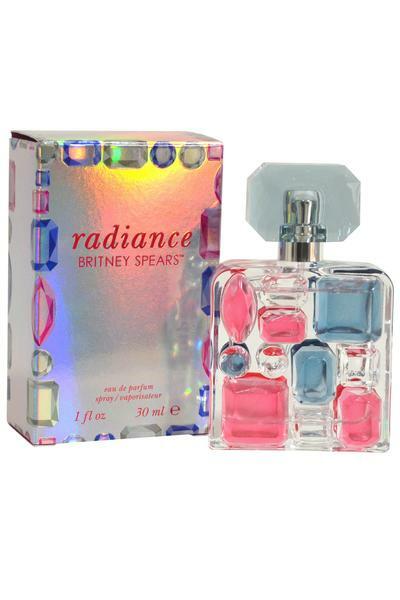 Britney Spears Radiance Eau de Parfum is a white floral fragrance for women. 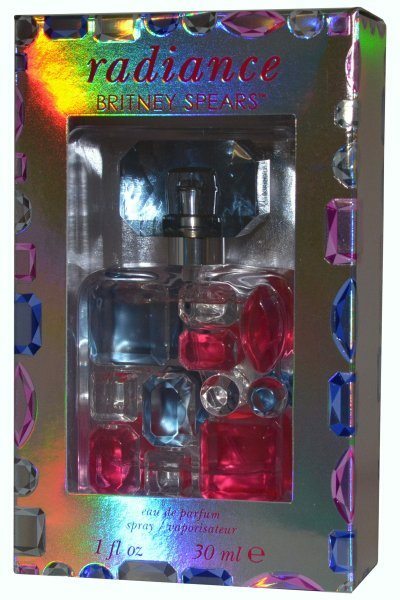 Classed as a bold and girly scent with feminine and light aromas. Heart notes: Iris, Jasmine, African Orange Flower and Tuberose. Base notes: Musk, Cashmere Wood and Amber.